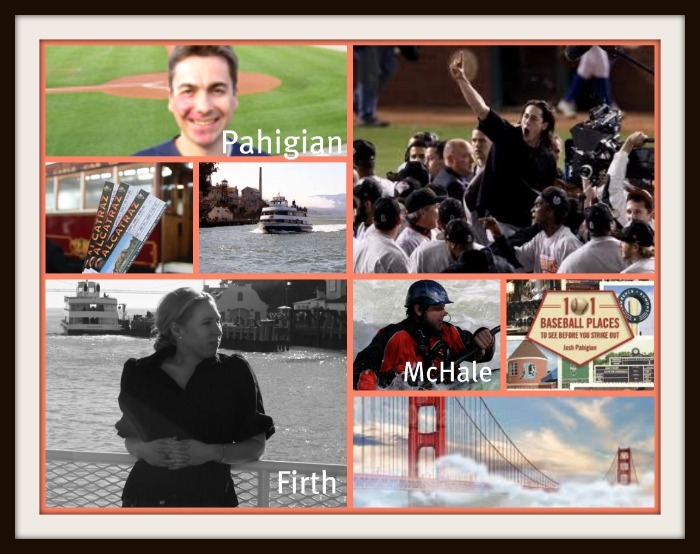 Our PhD Committee is in San Francisco to honor the 2012 MLB World Champions. 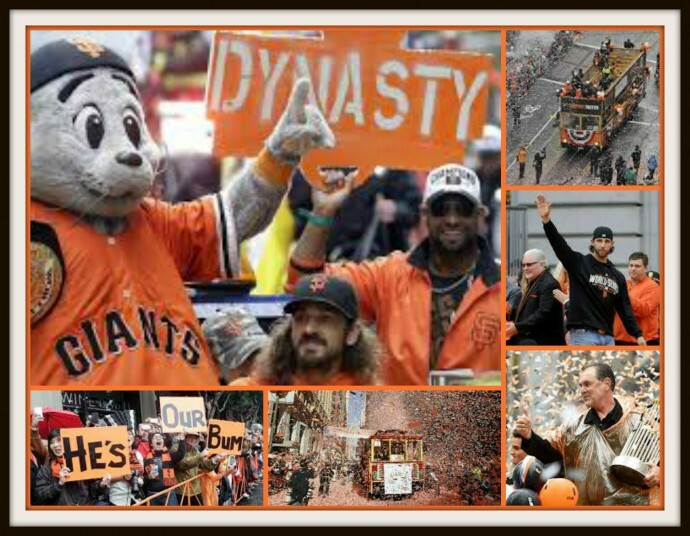 The band Hot Buttered Rum sings about the Giants. 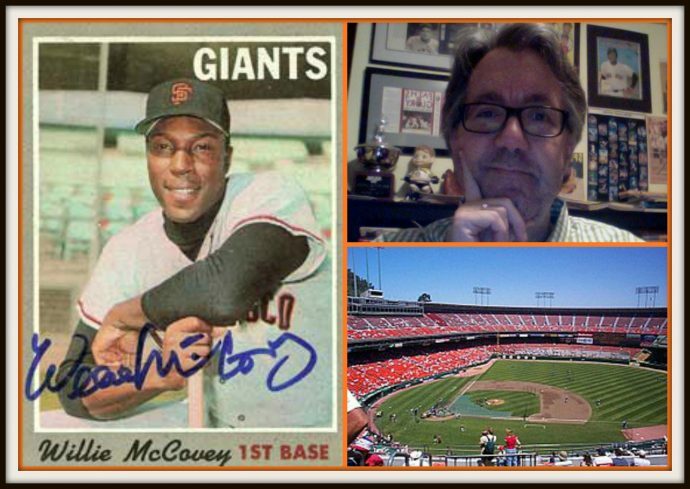 Ed Kasputis interviews Andre Lower about his beloved Giants while we talk about the World Baseball Classic and Australia! The podcasts concludes as we take our hearts and head to the Motor City. Go get ’em Tigers! It’s time for the World Series and our PhD Committee will be at Game 4. 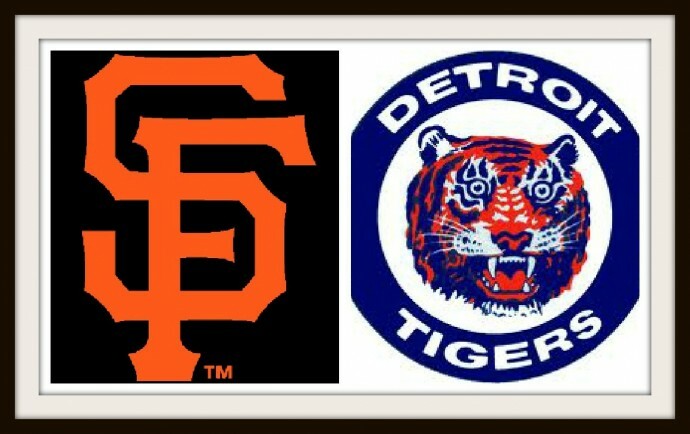 Giants vs. Tigers. Who would’ve thought? 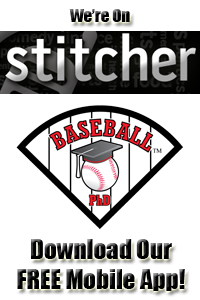 Ed Kasputis interviews Baseball Bob and Mr. Sports Travel aka Joe Connor about the Fall Classic and as always our PhD Committee share their thoughts. Let’s leave our hearts in San Francisco as our PhD Committee explores the Bay Area. 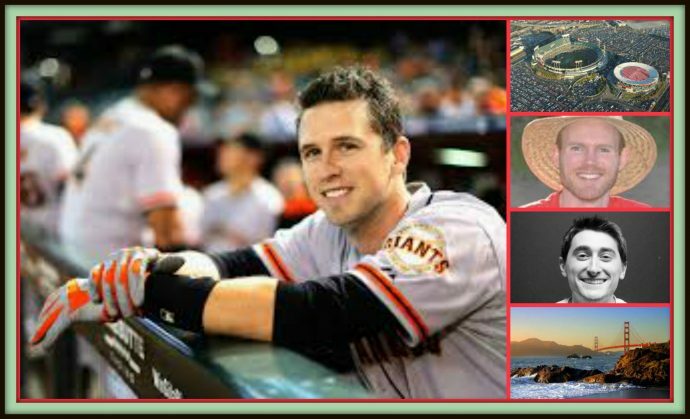 Can the Giants bounce back and win the NLWest? Mr. Sports Travel aka Joe Connor leads us through this world class city and The Bashful Wife that Wants it All shares her insight on what our wives want to see. 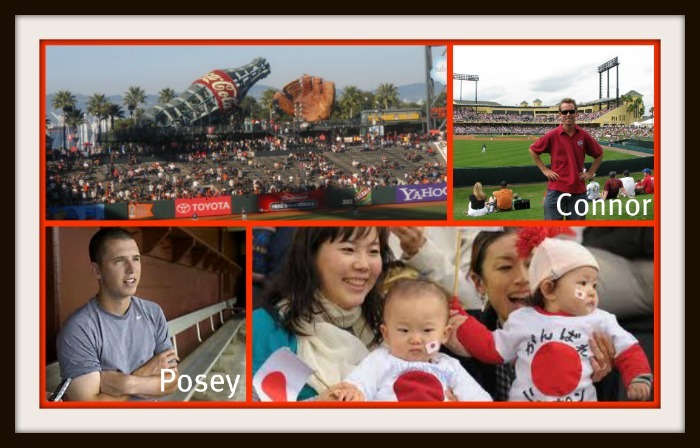 Baseball Bob share his insight on Japan as we prepare for next week’s podcast – Oakland A’s in Tokyo. Hank Gowdy (1889 – 1966) was the first Major League player to enlist during World War I. Gowdy also enlisted in the military during World War II with the baseball field at Fort Benning bearing his name. During our last podcast (Episode 58 – Minnesota Twins), Ed Kasputis interviewed Frank Ceresi about this patriot. Gowdy made his major league debut in 1910 with John McGraw’s Giants. A year later he was traded to the Boston Braves. In 1914, Gowdy was the Braves catcher. On July 4, 1914, the Braves were in last place in the National League. Two months later, the Braves were in first place and became the first team to win the pennant after being in last place so late in the season. Gowdy lead the Braves to a World Series sweep over the favored Philadelphia Athletics. Gowdy has been unsuccessful in 17 attempts to be voted into the National Baseball Hall of Fame. Gowdy passed away in Columbus, Ohio in 1966. Florida rocks as our PhD Committee ponder the issues of the day. Will Albert Pujols be the next LeBron James? Is quadruple-A baseball coming to a small market near you? 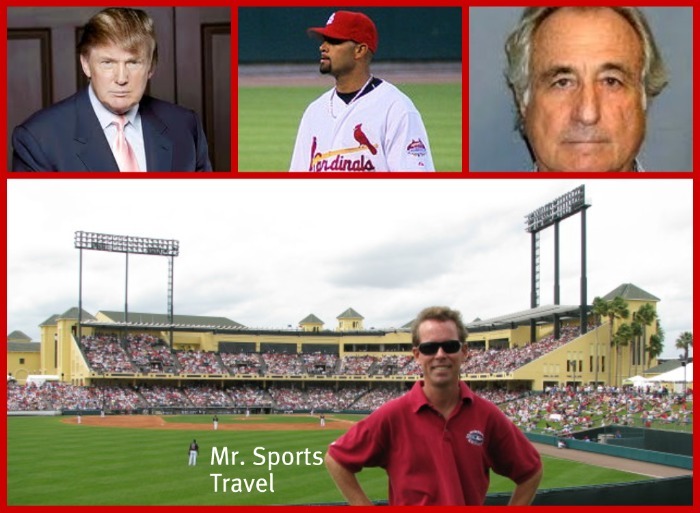 Did Bernie Madoff kill the Mets and will “The Donald” be the new Steinbrenner? 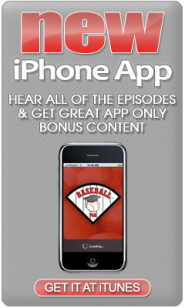 Then the podcast gets even better as Ed interviews Mr. Sports Travel aka Joe Connor about the Grapefruit League. 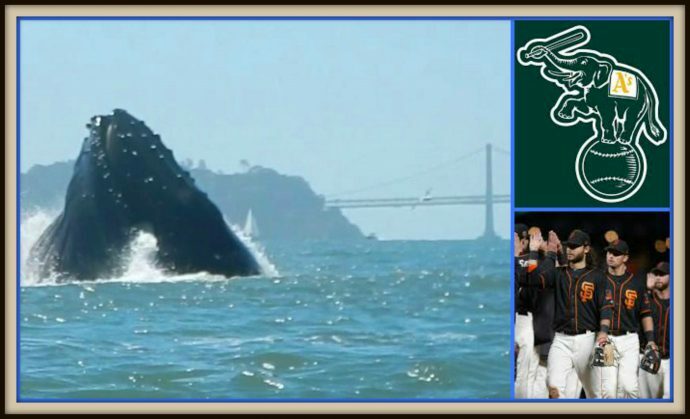 The podcast concludes as Farley plays us out with the fight song for our first team of the season, the World Champion San Francisco Giants. Bye Bye Baby.